Liability Orders - Are They Genuine? 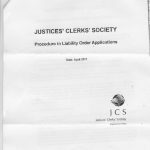 Home→Court Documents→Liability Orders – Are They Genuine? 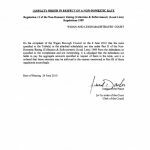 ← General Form of Judgment or Order – Is This a Joke? Liability Orders – Are They Genuine? Recently Mr H had a knock on his door and it was the Bailiff. Fortunately Mr H did not allow the Bailiff to enter his property, and sent him away with a flea in his ear. It turns out the the Bailiff company had been instructed by Wigan Council to attend Mr H’s premisses to get back outstanding Council Tax for a business that had gone under. As part of the process a the Bailiffs were contacted and asked if they would accept monthly payments, they said NO! The bailiffs were only intent on trying to get the full amount, or enter the property to remove goods! Also Wigan Council was contacted and askedif they would accept monthly payments, they said no this had to be negotiated with the bailiffs. As the case had gone as far as a Liability Order this could now only be dealt with by the bailiffs. 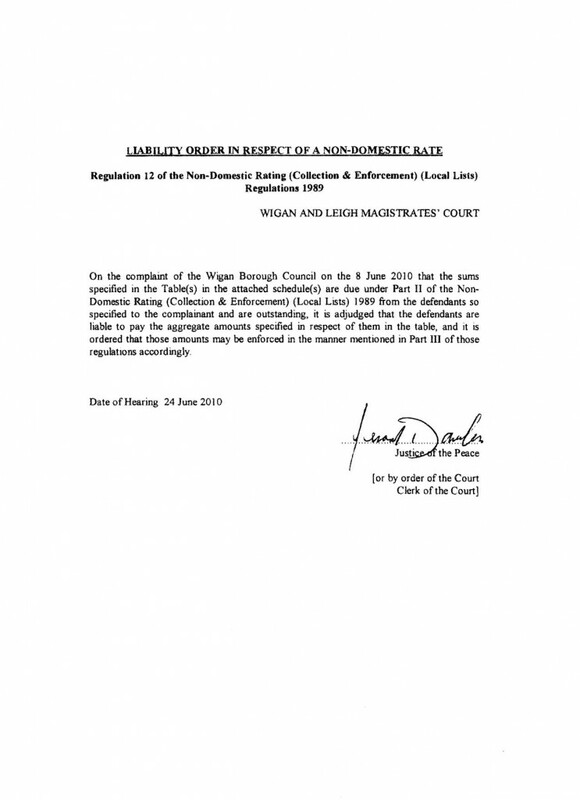 On the complaint of the Wigan Borough Council on the 8 June 2010 that the sums specified in the Table(s) in the attached schedule(s) I due under Part II of the Non-Domestic Rating (Collection & Enforcement) (Local Lists) 1989 from the defendants so specified to the complainant and are outstanding, it is adjudged that the defendants are liable to pay the aggregate amounts specified in respect of them in the table, and it is ordered that those amounts may be enforced in the manner mentioned in Part III of those regulations accordingly. I have to wonder if this is an official court documents? When you look at the actual document it could have been written by anybody anywhere, there are no court seals or stamps. There is no name, account number, reference number or court number! I also contacted the Court service and ask them to advise me as to where I could find a copy of an actual Court Liability Order? They did not know! 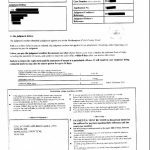 When I contacted the Ministry of Justice, they too did not know where such a form could be found. I have now written to the above-mentioned court asking them if this document was issued from the court? I will keep you updated if I get a reply. Thanks to No Council Tax for a copy of the above letter. 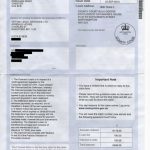 Received County Court Claim Form; what do I do?